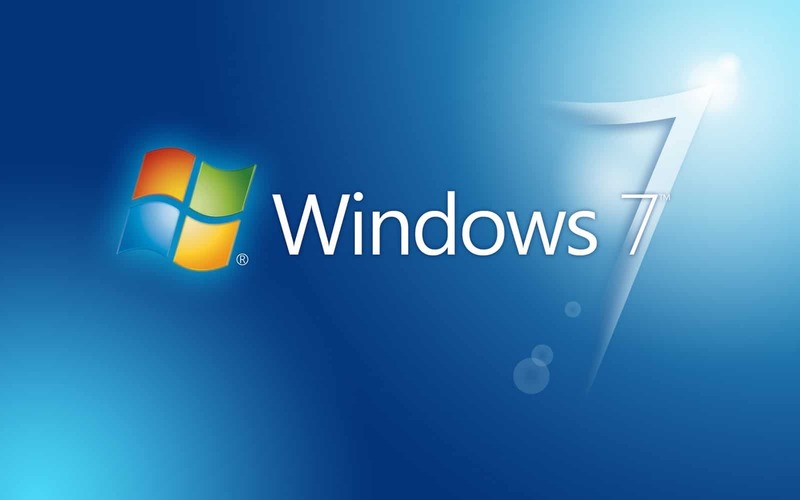 This post is regarding the Windows 7 permanent Activation . Here i m not gonna use any serial key or the product key for permanent activation. 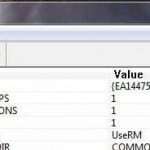 I m just going to show you guyz a simple trick for Windows 7 permanent Activation without any key. Most of the users donot buy a genuine / original copy of windows mainly because it is too costly and you get the same features using a pirated copy of windows. When you install a pirated copy, windows offers you a trial period which is of 1 month. After this time perios, a pop up will start prompting you that ” the copy of windows you are using is not genuine “. Most of the users get fed up of this and start searching for activation keys on internet .Most of the users use a pirates copy of the windows , it maybe any version of windows that they are using the trick that i m going to show you will work on any version of windows. AND YES !!! You have opened the right page after going through soo many fake activation keys or the keys that have got expired. Although key entering from internet to activate windows is also a method but this method doesnot support in the longer run. After a month or two you will again see the pop up which says ” The Copy of windows you are using is not genuine ” . So, i recommend all the users who are using a pirated version of windows to use this method and get the windows activated forever. We’re solely against piracy and of course, the best way to solve this problem is to buy a genuine copy of windows 7. This solution is only for those who cant afford a genuine copy and are financially weak. Firstly, log into your system and go to the start menu. 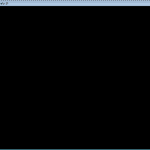 Type “cmd ” and right click on the command prompt that shows up in the menu. choose ” run as administrator ” from the list that appears after right clicking. 5. hit enter after typing the following command. 6. A dialogue box will prompt as you hit enter ” Command completed successfully “. 7. Click ok and it will ask you to reboot your computer. 8. Restart your computer and you will see that the “This copy of Windows is not genuine” error is removed completely. NOW THERE IS NO BLACK SCREEN EVERYTIME YOU RESTART YOUR SYSTEM. THERE IS NO POP UP SAYING “This copy of Windows is not genuine “. Thank you for this wonderful tip. You solved my problem. hey man, quick question, can u do this before the the 30 days are up? like before the error message even says its not a genuine copy. will it prevent it from happening, after the 30 days?? Sorry bro. It’s working at 2nd time. Thanks a ton. :) keep it up buddy. thank u very much… u solved my problem… thanks… its a great tips. Hi when i enter im getting following error ‘SLMGR’ is not recognised as internal or external command,operable program or batch file . How do i fix this !!! This trick does work, but it is not permanent. It only resets the clock to 30 days, and you can only reset it three times. Therefore you will only buy yourself 90 days. When you find a solution that is actually permanent, I’d love to hear it. Excellent it worked for me. But one question, if I open my computer properties its still showing activation needs to be done in next 3 days…something like that. What about it? 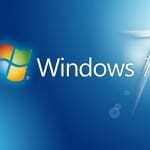 Thank you very much, win 7 is for me to expensives, this solve my problem ! after so much claim, this is one of the common solutions.. and DEFINITELY NOT A PERMANENT SOLUTION..
Karth we are also trying to find the permanent solution. We will post a article related to that for sure soon. i have tried this method … like all other websites are the same , telling you to use “cmd” and “Run as administrator” then type “SLMGR -REARM” . then restart your PC after the command successful box appear . After restart, it did work but after few hours the “Windows 7 Build 7600 This copy of window is not genuine” appear at the corner ……. 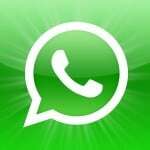 Bro i will mail you activator today, it will activate your window permanently. Hi Can you send me the activator and guide on how to fix this problem permanently? I have used SLMGR -REARM.. It worked for second time, but i think after 30days same message will pop up. Please heilp me out.. Thanks in advance. I already try this method and already reboot my computer, but “this copy of windows is not genuine” still appears, maybe somebody can help me? Thanxx honey. its a wonderful trick. again thanxxx. After type ‘SLMGR -REARM’ and hit enter an error occured ‘Ox004FEO’ . PLEASE HELP ME.